Russia Beyond takes a close look at some of these dubious, unproven cures that are still popular today. We strongly recommend never trying anything from the list. To a Russian alcohol is something of a panacea, as it can cure just about anything. If something is aching, the pain can be numbed by going around tipsy, blaming everything on the alcohol. Many websites dealing with Russian folk medicine say, “centuries ago people took cognac cures” because it contains “tannin from the wood.” Believing this to be true, people created a myth that cognac kills viruses. So, when you feel ill, the folk remedy suggests drinking a large shot of brandy before going to bed. If it doesn’t work, repeat the procedure until a complete recovery, or you fall asleep. There are lots of folk remedies involving vodka, the Russian spirit of choice. Apparently, vodka can get rid of parasites, particularly the hookworm. The prescription calls for 30 grams of vodka to be mixed with two tablespoons of sunflower oil. The mixture should then be slurped down, three times a day. The experts on the folk medicine forums promise that after two weeks the hookworms will die. 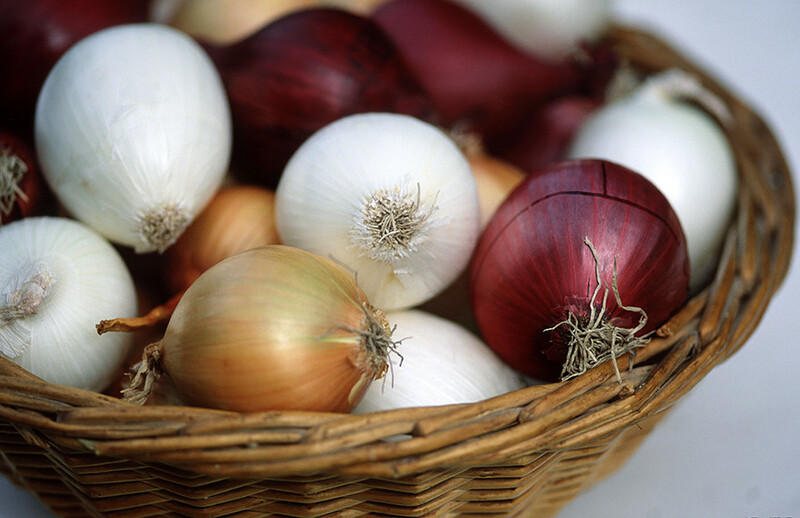 If you have a runny nose, the best way to stop it is to use an onion. The classic recipe requires the soaking of two cotton plugs in onion juice and placing them in the nostrils for 8-10 minutes. Another method is to put 3-5 drops of onion juice in each nostril. However, this treatment does have some substantial drawbacks, as the side effects include nosebleeds, mucous burn, inflammation, and irritation. You’re going out, and you have an unsightly stye on your eye, what can you do? Well, ask someone you know to surprise you by spitting in your eye. “It is important not to know you’ll be spat on…)) it helped me,” explains Anastasia optimistically. “You have to spit in the person’s eye unexpectedly, right when they are least anticipating it. Otherwise, it won’t work if you arranged it beforehand,” affirms Violetta Vinnyuk. 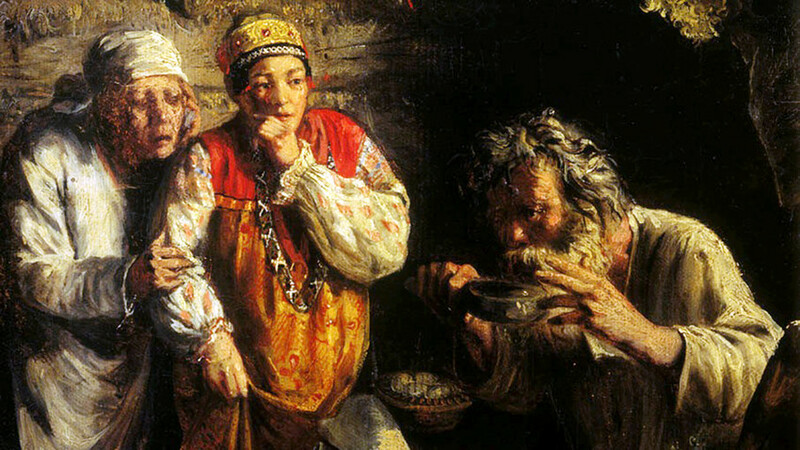 In Russia, this folk remedy is very commonly used by all sorts of people. Only human urine can compete with alcohol for the status of an “infallible remedy for basically any type of illness.” It’s as deplorable and disgusting as it sounds. Despite urine having no healing properties, fans are convinced it can treat all manner of diseases and ailments from epilepsy to aching joints. Injecting, rubbing, drinking, compresses – any form of urine will do. If you are interested in improving your health with effective natural products, you should read 10 Russian superfoods to help you stay healthy.